When the city asked residents in 2013 how it should spend the 1 percent lodging tax charged to tourists on their nightly rentals, City Hall was flooded with ideas. 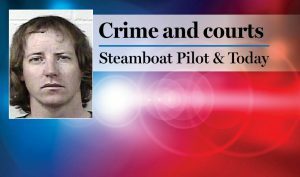 Steamboat Springs — Editor’s note: This story has been corrected from its original published version. 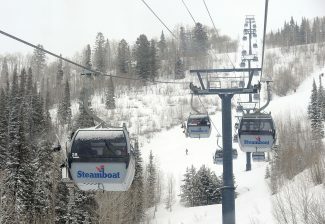 The Steamboat Springs City Council will decide how the tax revenues will be spent, not the six-member committee that is vetting the proposals. F.M. “Smokey” Vandergrift wants a piece of Steamboat Springs’ accommodations tax to create a one-hour TV special on the history of Howelsen Hill and Steamboat Ski Area. James Dorr wants the city to use a portion of the tax to fill a troublesome pothole near the exit of McDonald’s on Anglers Drive. The men are just two of nearly 40 suitors who have lined up with ideas for how the city should spend the $650,000 to $800,000 generated each year by a 1 percent accommodations tax charged to visitors on their nightly lodging rentals. Last month, city officials asked residents to help them decide how to spend the tax. 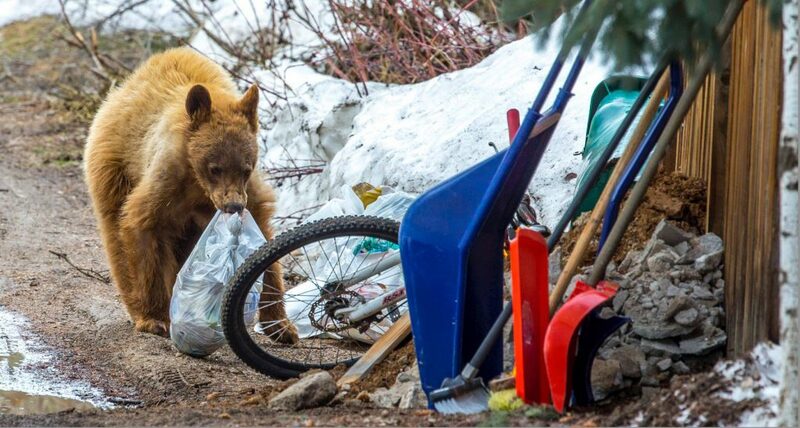 From a request to add public restrooms at city parks to prevent tourists from “peeing in the trees” to revitalizing Yampa Street, the 38 formal ideas for the use of the tax are diverse. They range from modest ($5,0000 for the Young Professionals Network to bring in more speakers and improve marketing efforts) to expensive ($5 million to renovate and expand Old Town Hot Springs). They range from abstract (open up a travel market to Latin America) to more concrete (expand the Yampa River Core Trail to the north and south). 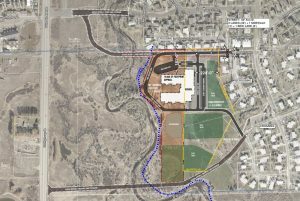 Entrepreneurs, Realtors, recreation leaders, Steamboat’s public school district and the city itself are among the applicants. But it was a request from Jay Readinger and Mary Lou Gallup for pickleball courts that quickly caught Kenny Reisman’s eye. Reisman serves on the six-member committee that ultimately will recommend to the City Council how the tax that has been used exclusively to retire Haymaker debt since 1995 should be spent. The tax will be freed up from the Haymaker use in 2014. 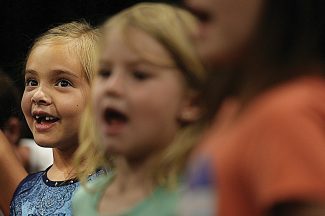 The tax also helped pay for the first Strings Music Festival tent and the original Tennis Center at Steamboat Springs bubble. The committee plans to meet Wednesday to comb over the applications, consolidate any redundant applications and weed out any proposals that don’t adhere to the ballot language that created the tax in 1986. 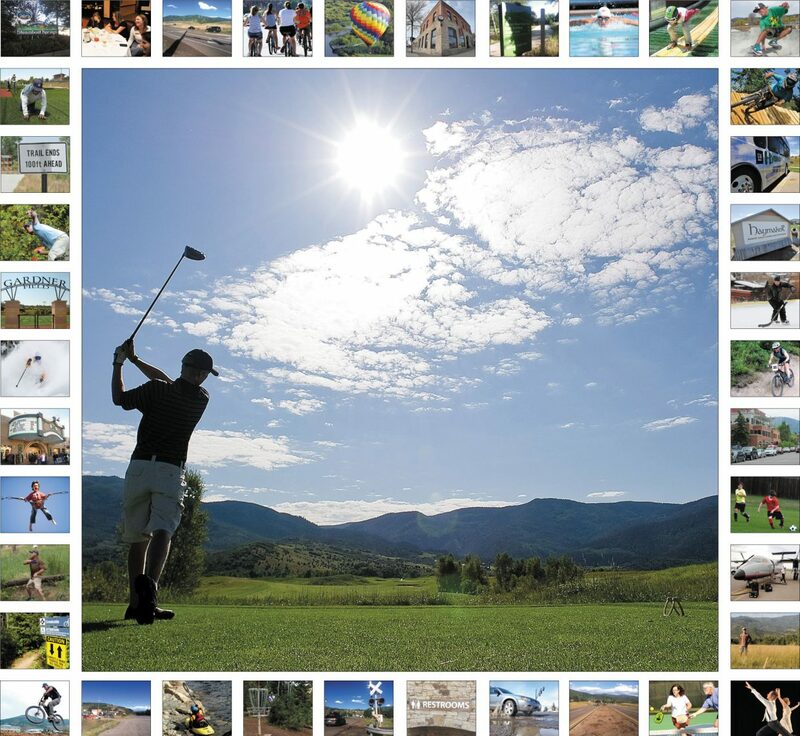 That could mean three applications for a disc golf course and two for an ice rink at the base of Mount Werner immediately could shrink the list of applications to 35. Many of the applicants are expected to be invited to participate in the next part of the process, which will entail a more formal “requests for proposal” period. The RFP is expected to be issued by the end of July, with a potential deadline of Aug. 31. The committee then will host public presentations from applicants whose RFP responses are “deemed most promising,” according to the city’s initial request for ideas document. “Each person who put in an application strongly believes the fulfillment of that proposal will make this community better, and I think that’s really cool,” Reisman said. He added that he is not “looking to create huge financial burdens for the city to shoulder down the road” as he helps decide how to spend the money. One of the biggest players in the tax application pool is the city itself. City officials submitted eight applications. The ideas range from establishing an attractive entryway on the west side of town to adding public restrooms to existing parks.